 Taste: A perfect everyday coffee, full of flavour. 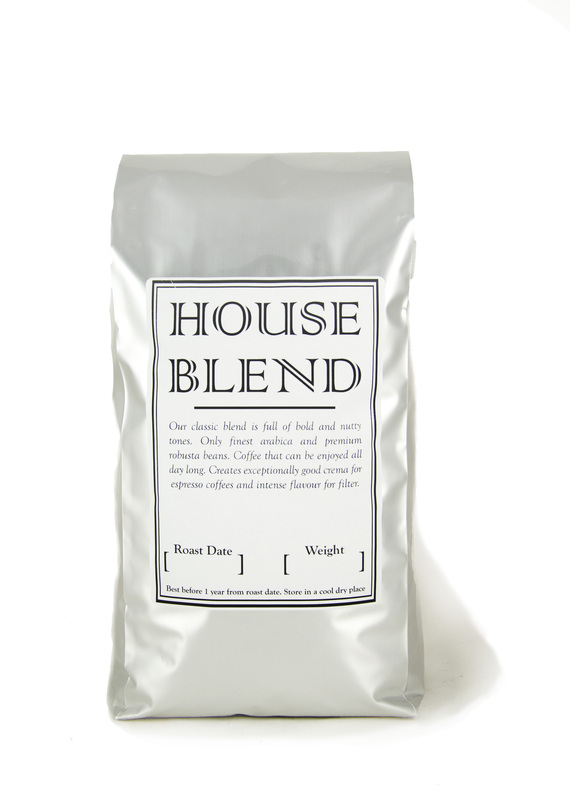 With a delicious aroma, this coffee will form a nice crema after every brew. 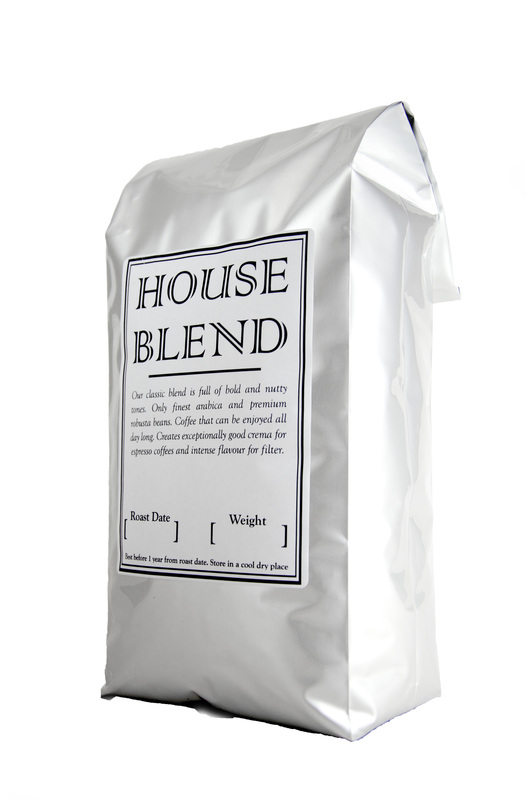 Our House Blend if full bodied, with distinctive floral and nutty tones. Varietals: Bourboun, Catuai. Processing: Fully washed and sun dried.